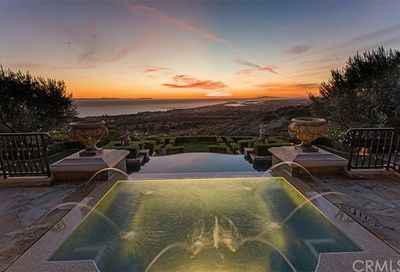 View all ocean view Pelican Crest Homes for Sale Newport Coast California. Review photos, property details, videos & pricing history of Pelican Crest homes. This is a guard gated community with two homeowner associations that total between $648 to $733 per month. The association offers you a sparkling pool, spa and the privacy of gated community. To use the property search below, just type a city, zip code or neighborhood name. Click on the +Advanced button. 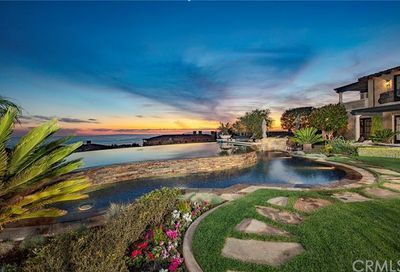 To view property details, click on the photos or icons on the map for each Newport Coast home. 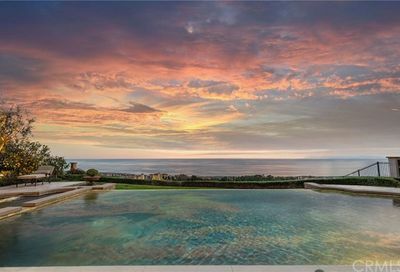 The average selling of Pelican Crest homes is $11,733,333. It takes, on the average, 124 days after the property is listed for sale to generate an offer on a single-family home in Pelican Crest. The longest time on market in the past 6 months was 326 days. The shortest time was 28. That home sold for $6,150,000.